I had two homes as a boy. First, there was the house my family kept, where I was fed and went to sleep. 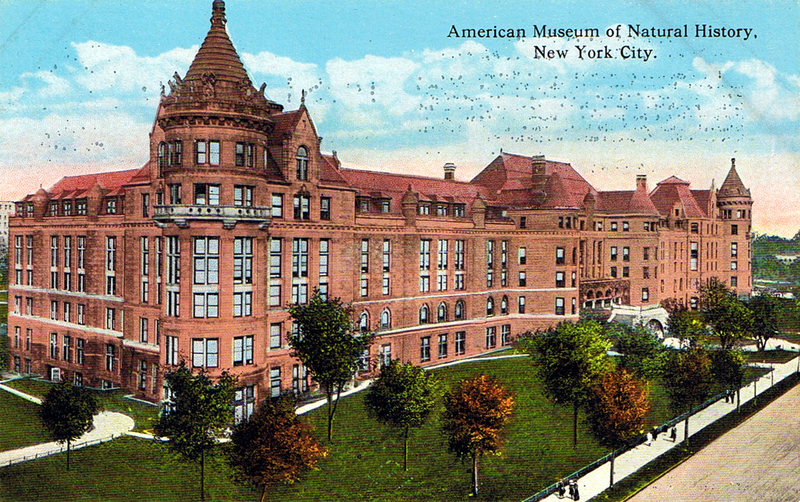 But second, there was The American Museum of Natural History in Manhattan. Its vast halls and marble floors held the wonders of the world. I couldn’t get enough of it. To say nothing of the Hayden Planetarium next door. 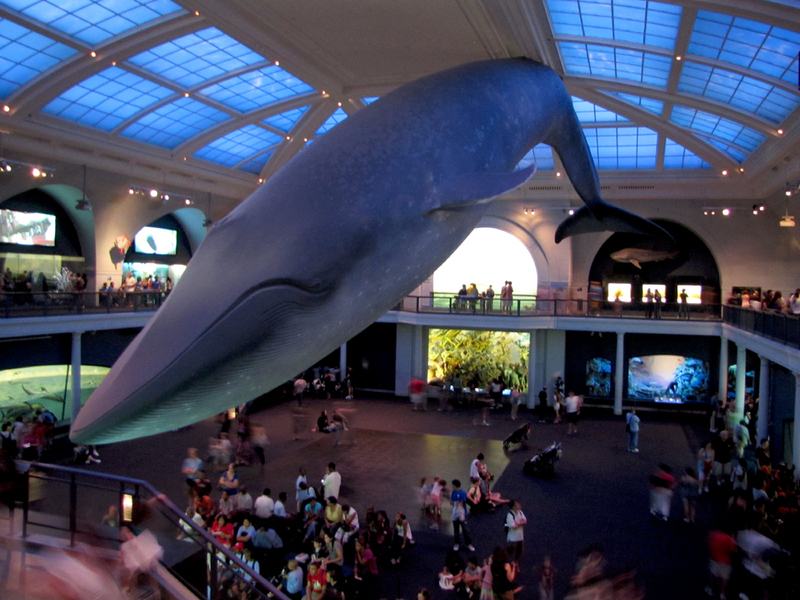 There were dinosaurs and sharks the size of split-levels; there were dioramas and a life-size blue whale; there were vast vitrines of rocks in darkened rooms where sound bounced off the hard floors and walls, giving young ears their first taste of echo location — the inner ear knew this was a large space. There was the “Soil Profiles of New York State,” always one of my favorite places. The museum opened me up to the wide world and the things in it. The woods I grew up knowing were enshrined behind glass, letting me know that such things were important enough to study. It first showed me that there was nothing truly “ordinary,” that everything was somehow miraculous, like the gigantic centipede in the leaf litter exhibit. 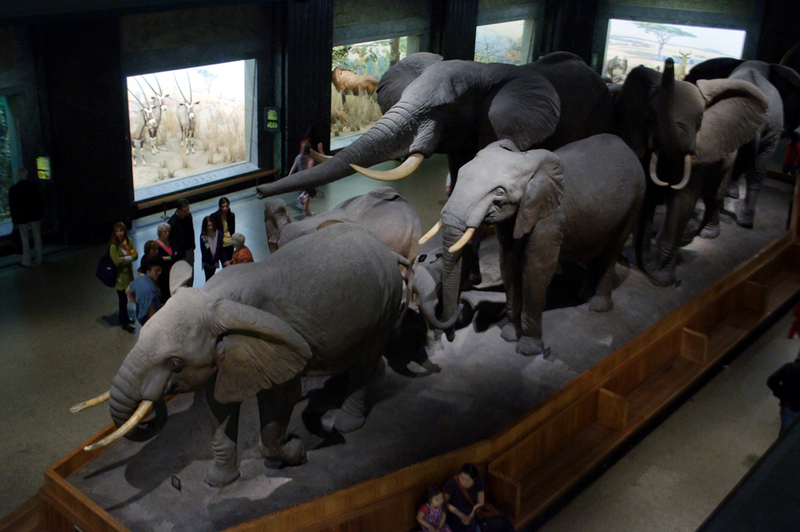 I have gone back to the museum countless times in the ensuing years, and it has always been a joy. But something has changed, and not just in the Wordsworthian sense. What has changed is museum philosophy. 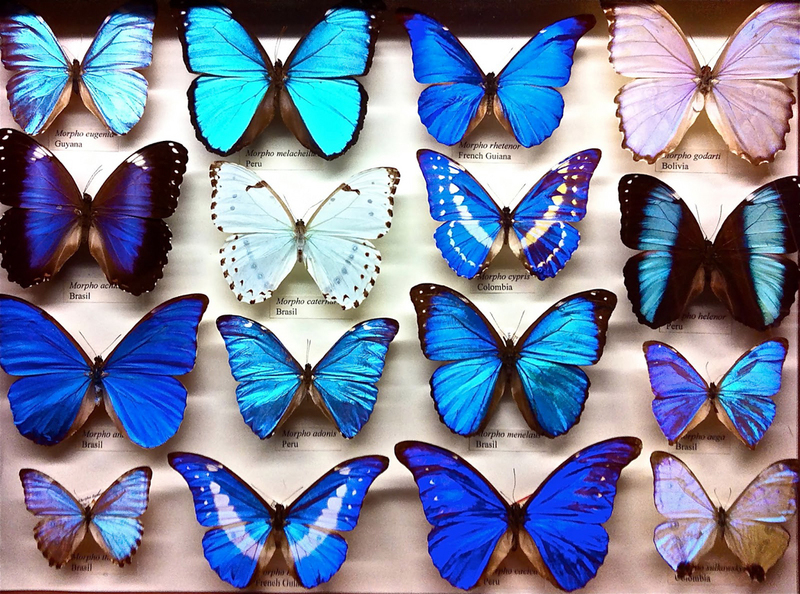 Back then, museums were collections displayed indiscriminately: glass cases of quartz crystals; boxes of dragonflies; walls of stuffed birds. Today, the emphasis is on education and, as a result, the displays are smaller, more organized and accompanied by explanatory text, with maps and diagrams. What used to be a pile of rocks is now one or two dramatically lit examples with a video display next to them with a media baritone giving us the pertinent facts. It used to be the museum was about stuff. Now it is about words, and the stuff has been turned into visual aids. The new museum is less cluttered, has greater clarity and is easier to digest. And, for me, that is just the problem. I feel cheated: My museum experience becomes passive. What I loved, and what sparked my boyhood imagination, was the profusion of specimens, and the lack of coherent explanation. There were those vitrines, with their hundreds of small chunks of quartz, and next to each a tiny typewritten label saying it came from Haddonfield, N.J., or Bloemfontein, South Africa. It was up to me to figure out why they all meant something, and why they were exhibited together. I got to make up my own story from the blizzard of data. Surely, my stories might not be accurate, but then, they might be more accurate than the “official story.” That’s how Alfred Wegener figured out that the continents were rafts, how Johannes Kepler figured out — from the rafts of data collected by Tycho Brahe — that the planets move in ellipses. Science, after all, like history, is made up of two elements: data and hypothesis, that is, primary material and the sense we make of it. A historian, for instance, doesn’t write history from history books, but from the letters people have left behind, the church records and deed registers, old clothes and kitchen middens. A mass of confusing detail comes into his hands, and he has to whittle it down to a believable story. Only then is the history book written, and, if the historian has done a good job, his version becomes the accepted version. Just being spoon fed the accepted version hinders our ability to make progress. Because the accepted version is always, to larger or smaller degree, imperfect. Part of the wonder of museums for me was just that: seeing a jumble of minerals or scarab beetles and figuring them out. I miss the confusion and the creative thought that is born of it. The history of science is littered with abandoned theories, from geologic catastrophism to uniformatarianism, from geocentrism to heliocentrism, from Newton to Einstein. In the science of history, this is often called ”revisionism” and thought of as a bad thing, although I can’t imagine why. New information or better hypotheses are good: They are truer. 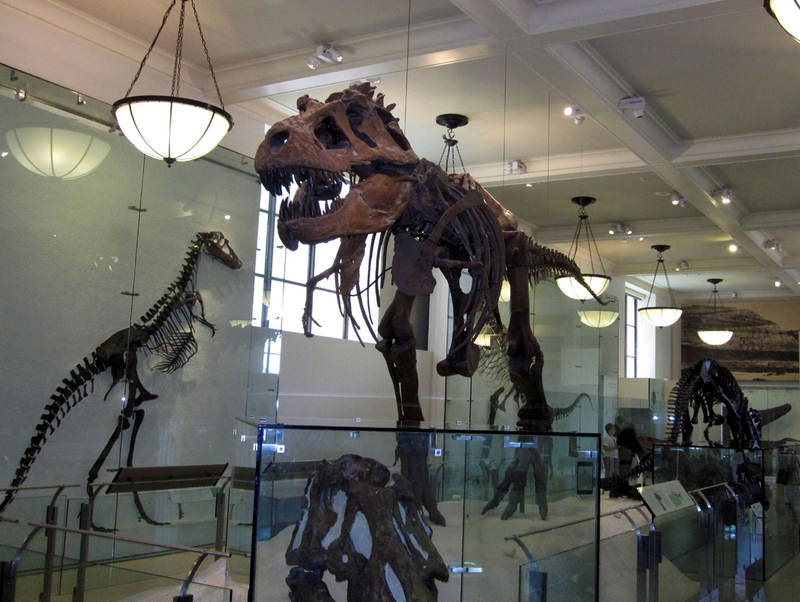 So, when I go to the American Museum of Natural History and I see a few dinosaur bones with a timeline on the wall, I know the version I’m being fed is no more sacred than the version it replaced: coldblooded, lumbering lizards replaced by warmblooded, twitching, nervous birds 20 feet tall. The new museum thinks it is being educational, but more exactly, it is being entertainment. It is like TV. And I cannot call that an improvement.